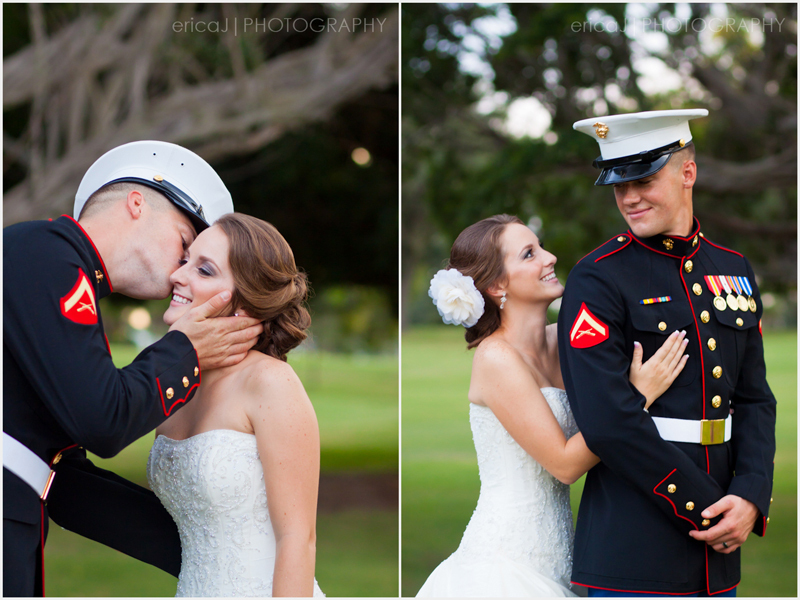 Hi friends!To complete this series "second shooting" goodness(click here for part 1 and part 2), I bring to you the adorable Kim and Tim. 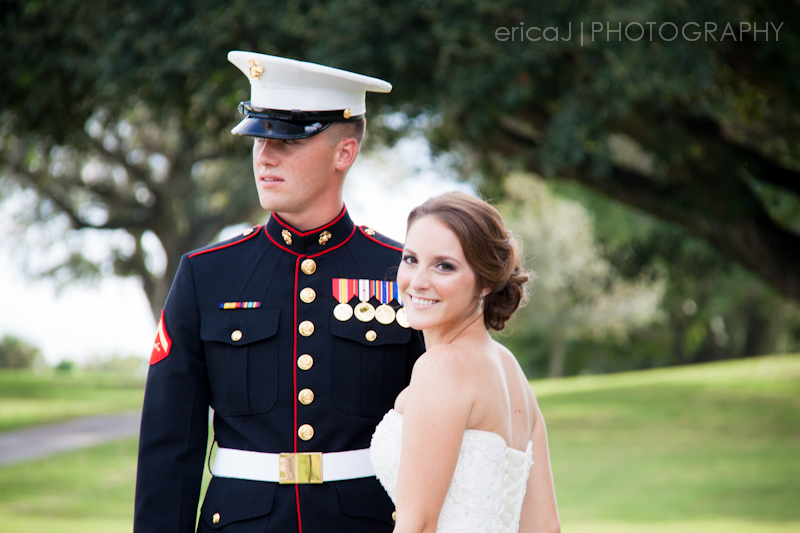 When they're wedding date presented a conflict for JP and Jolie Churchill of Churchill's Photography. 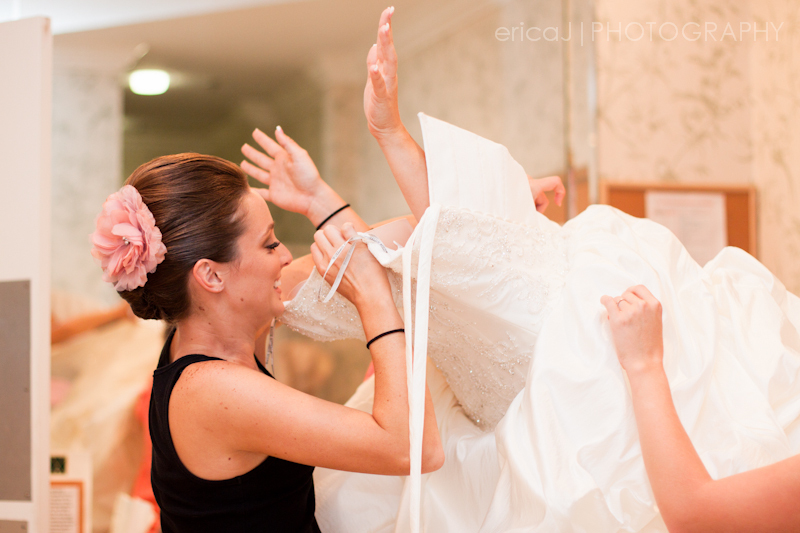 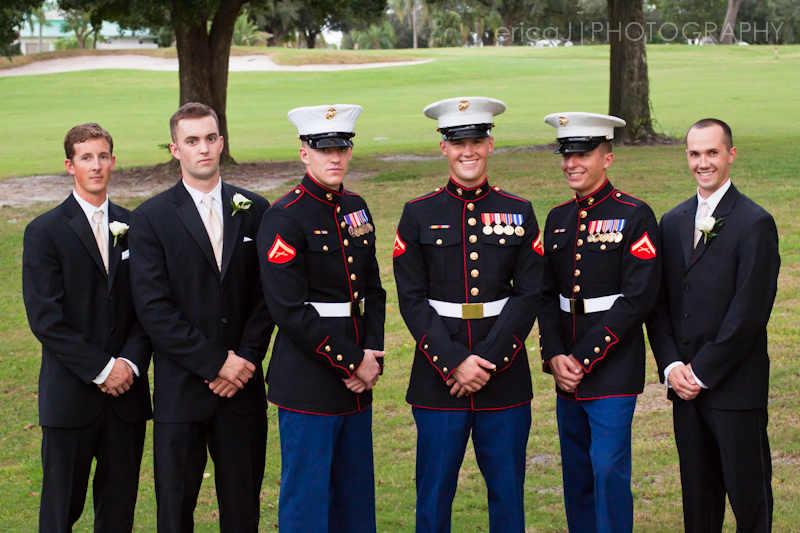 I happily agreed to shoot the wedding for them. 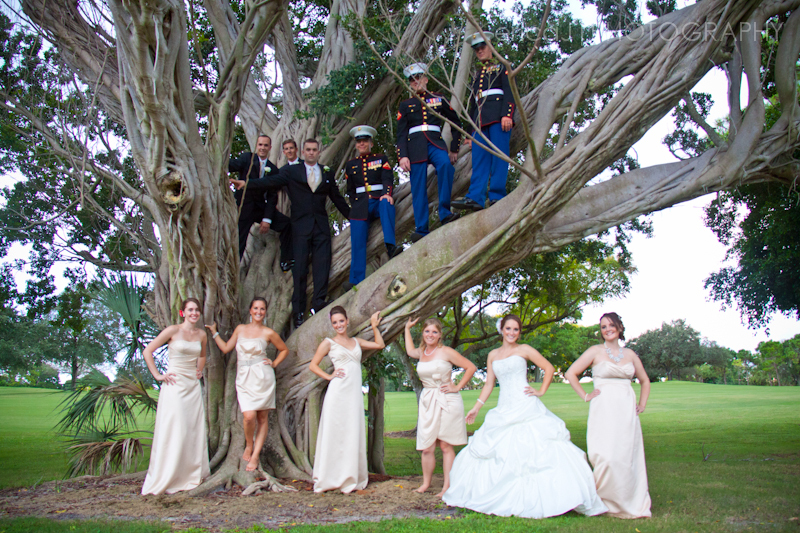 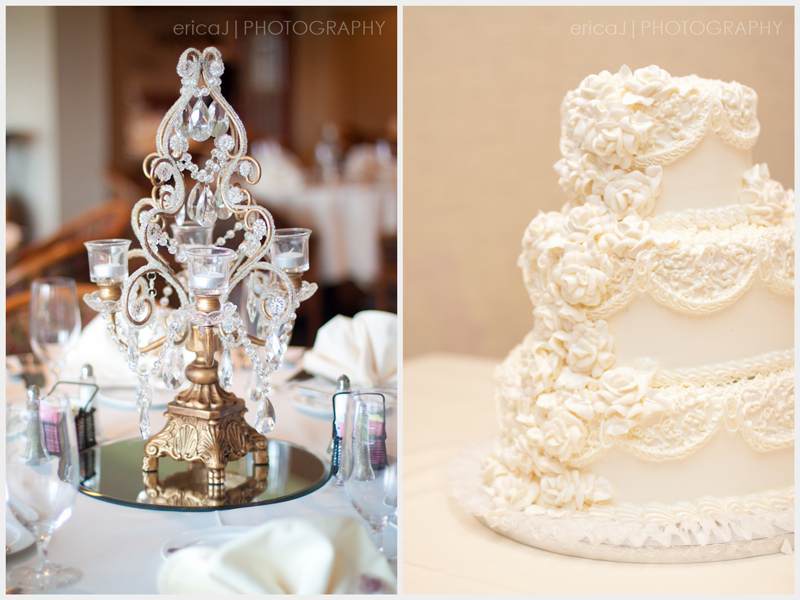 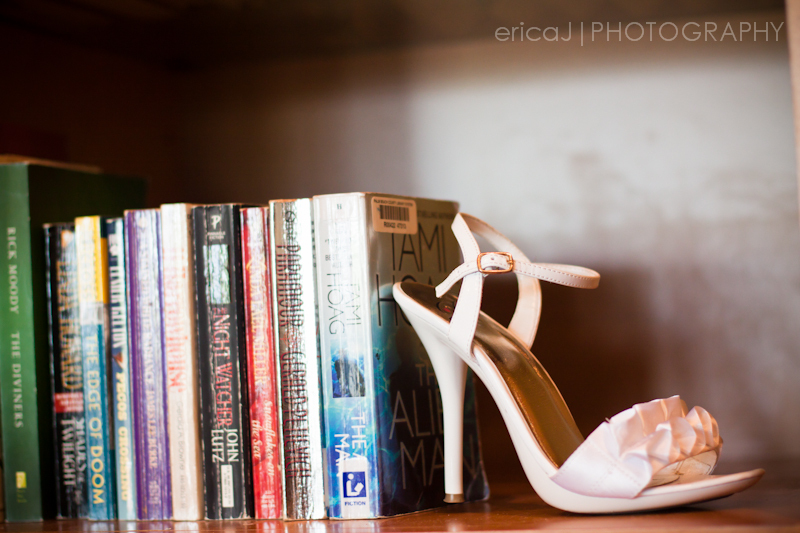 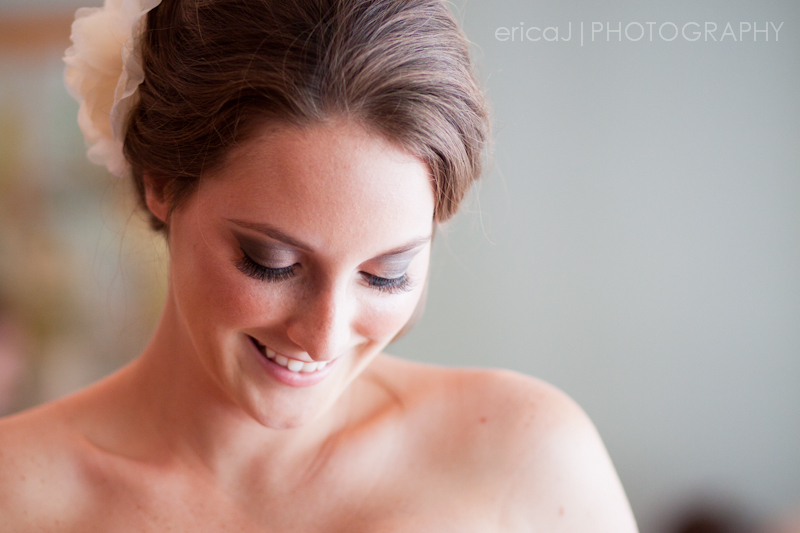 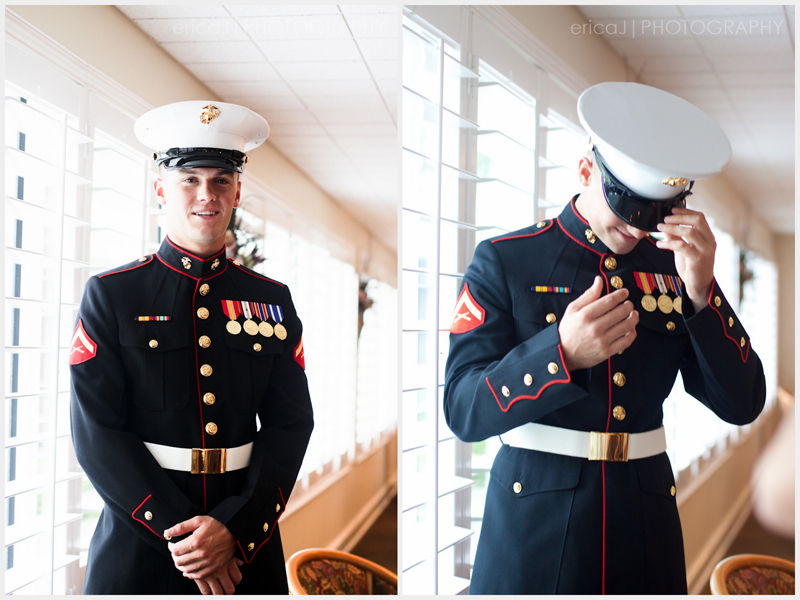 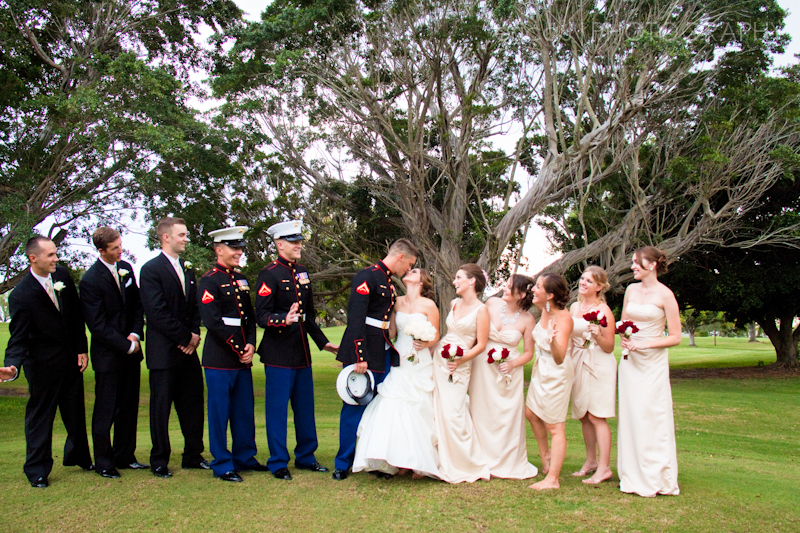 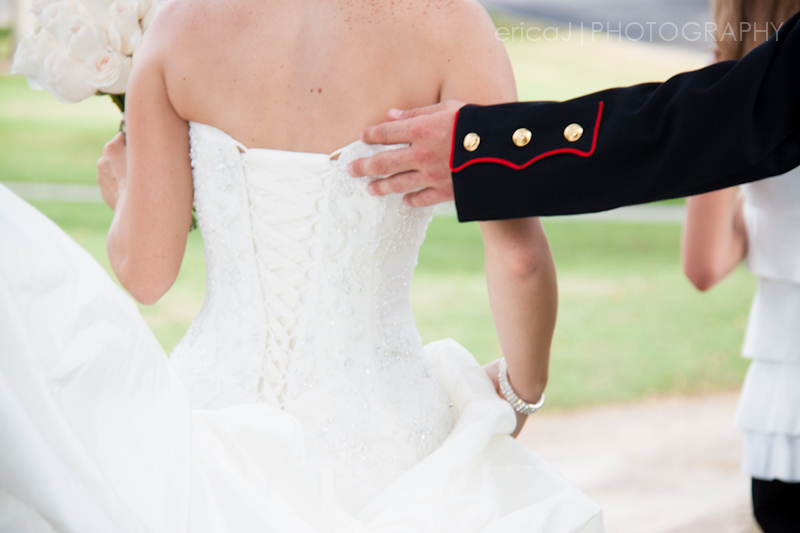 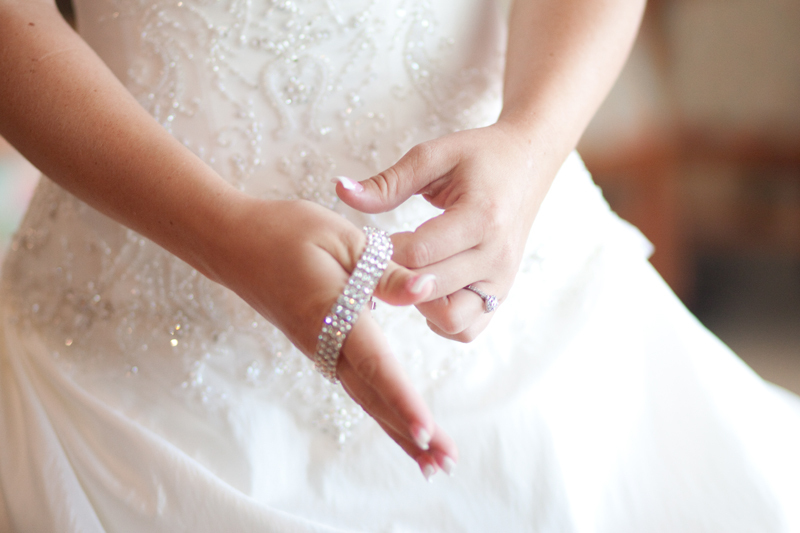 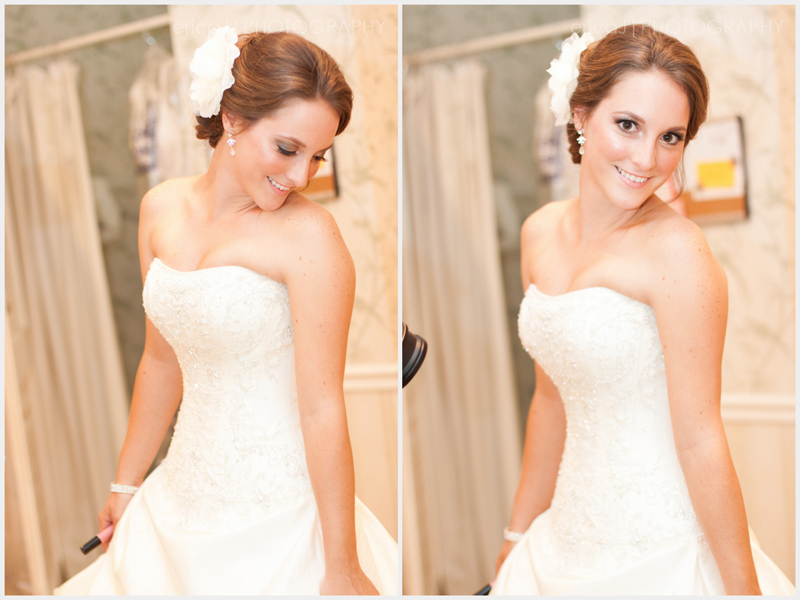 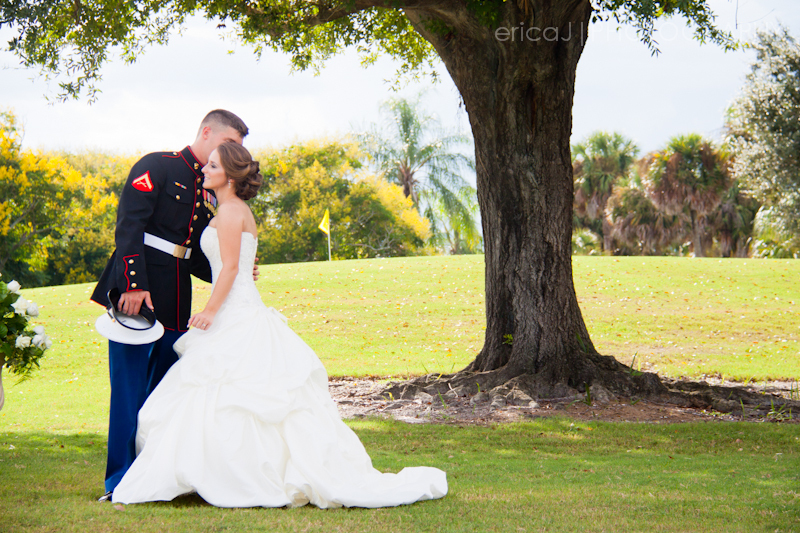 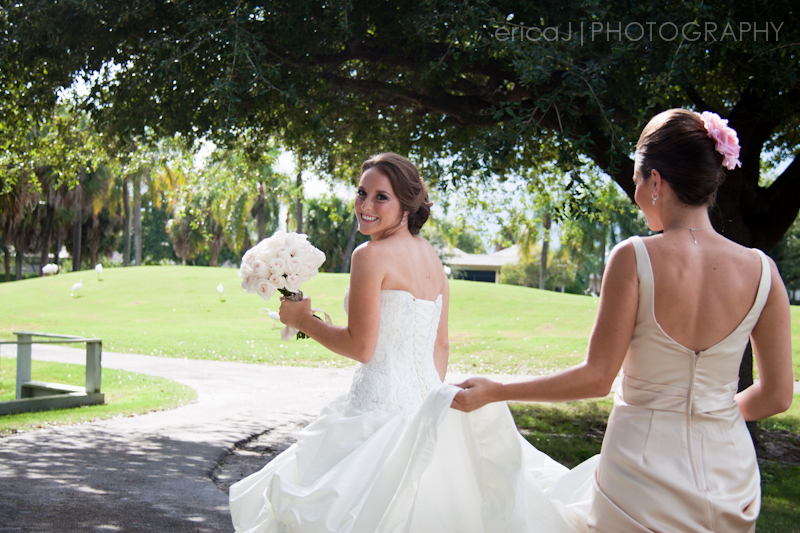 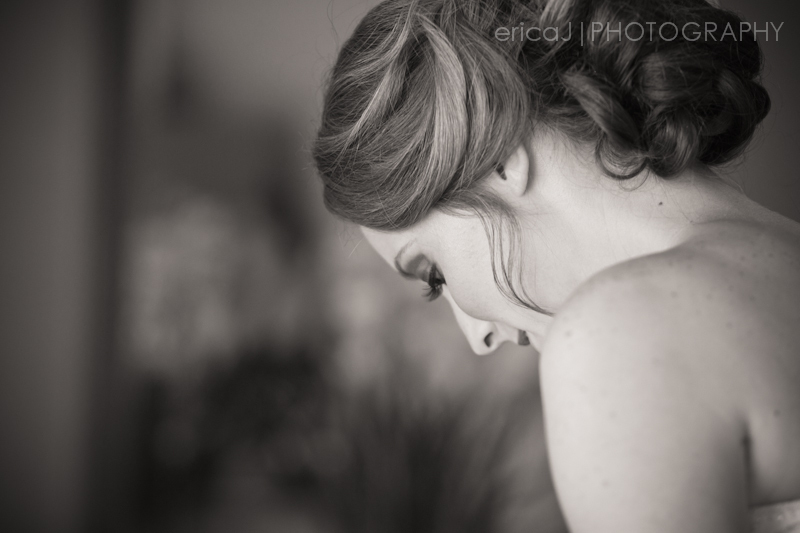 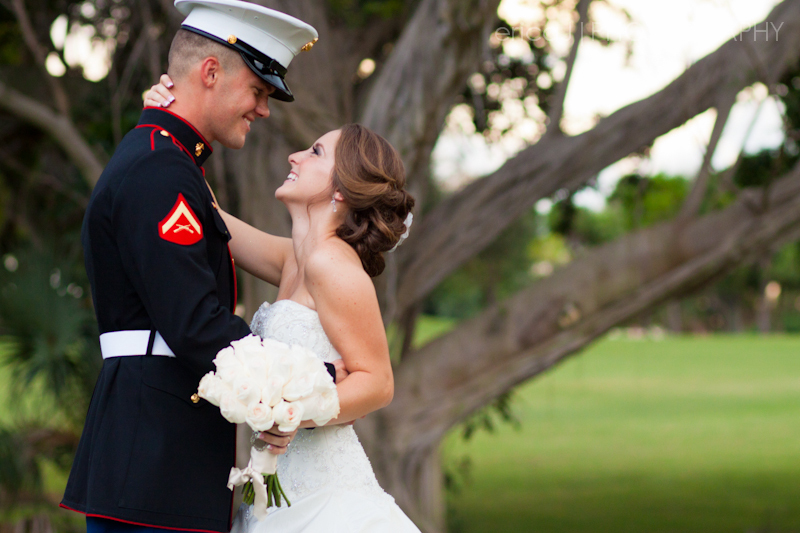 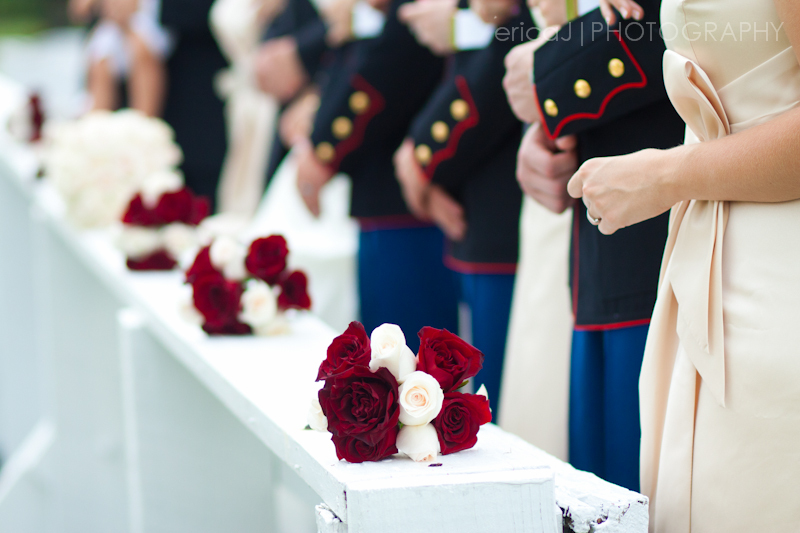 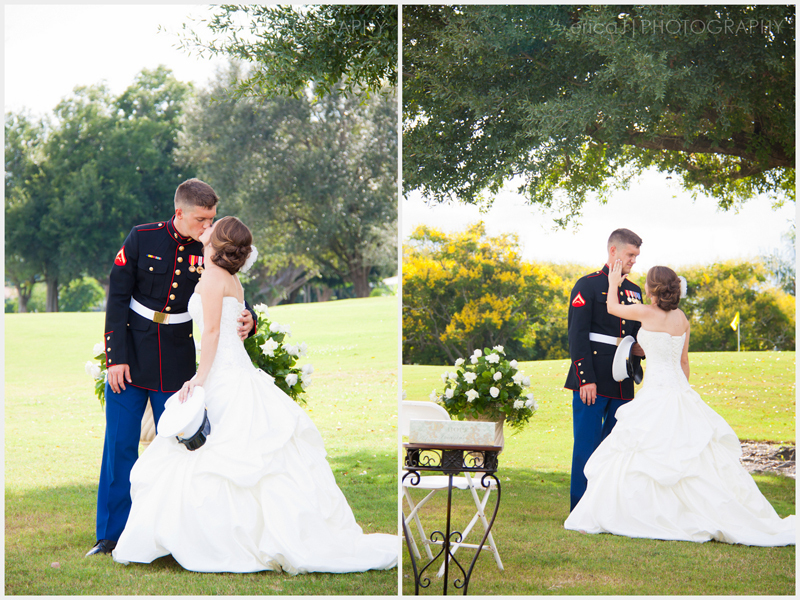 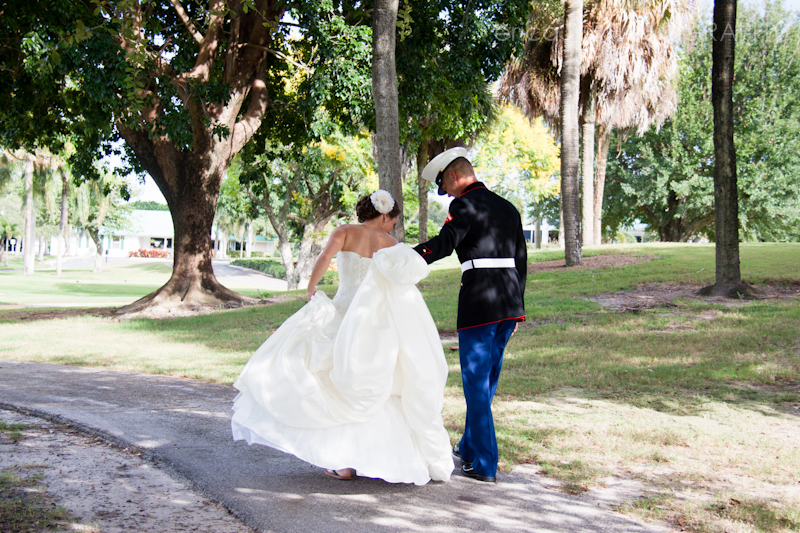 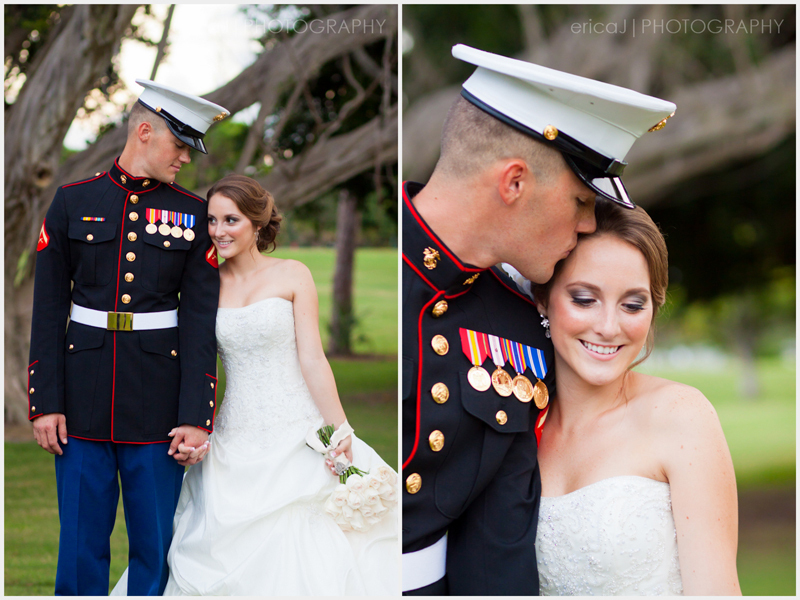 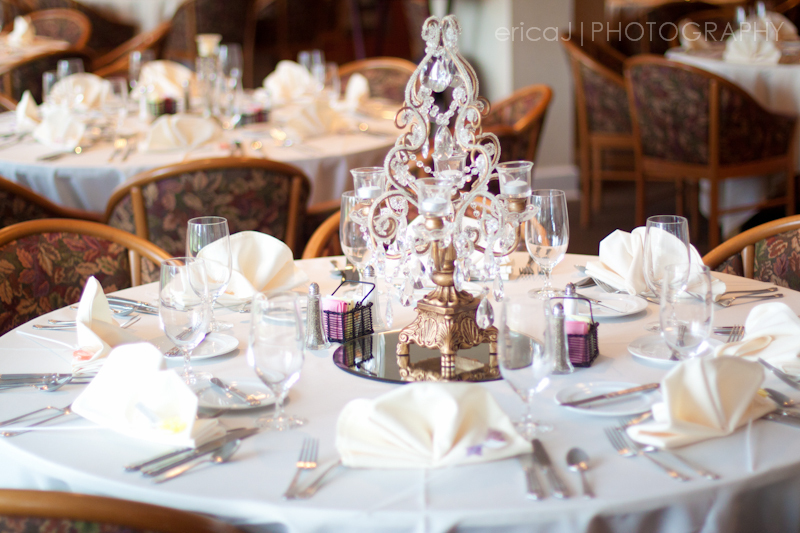 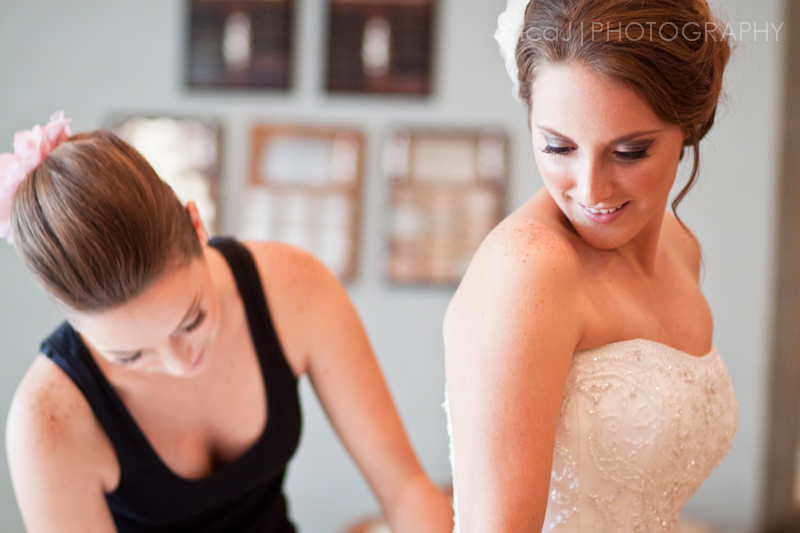 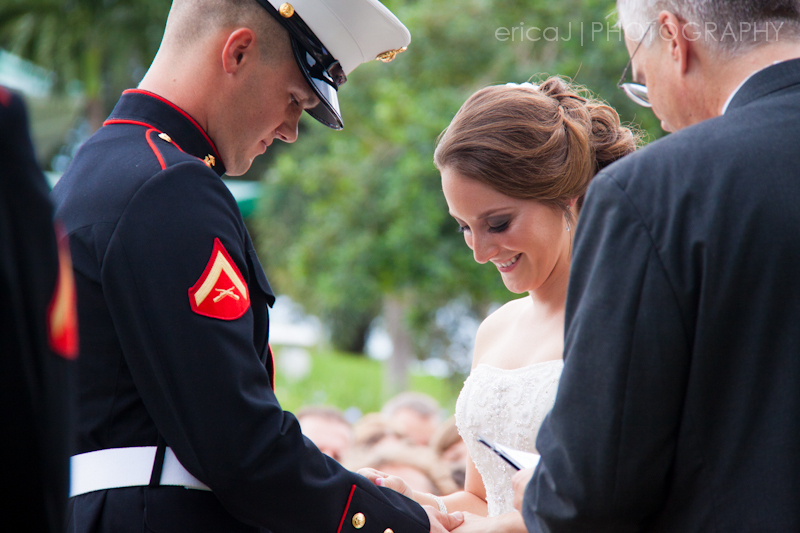 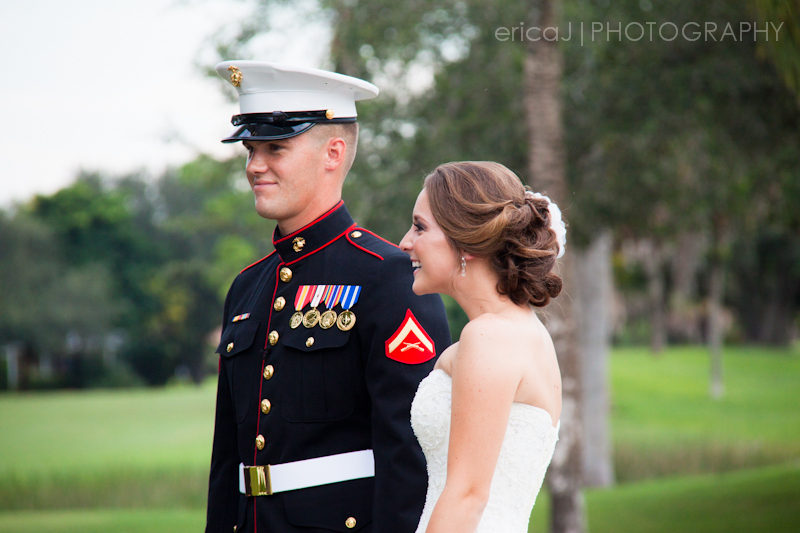 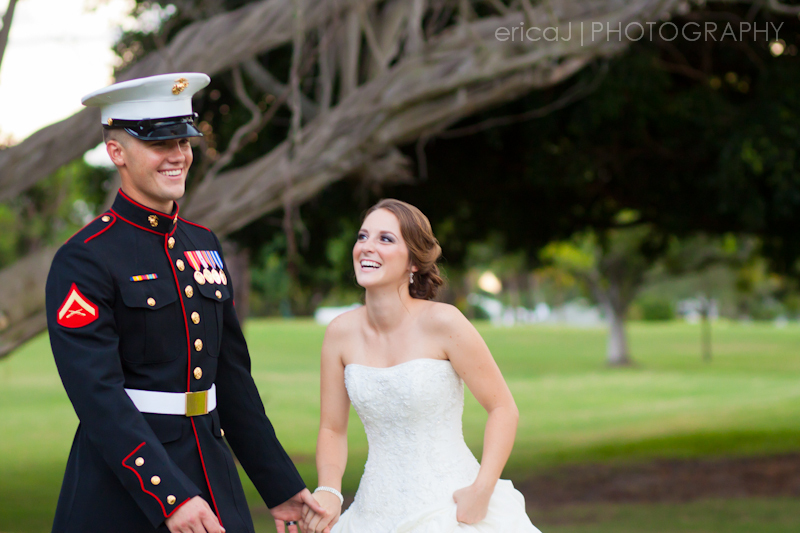 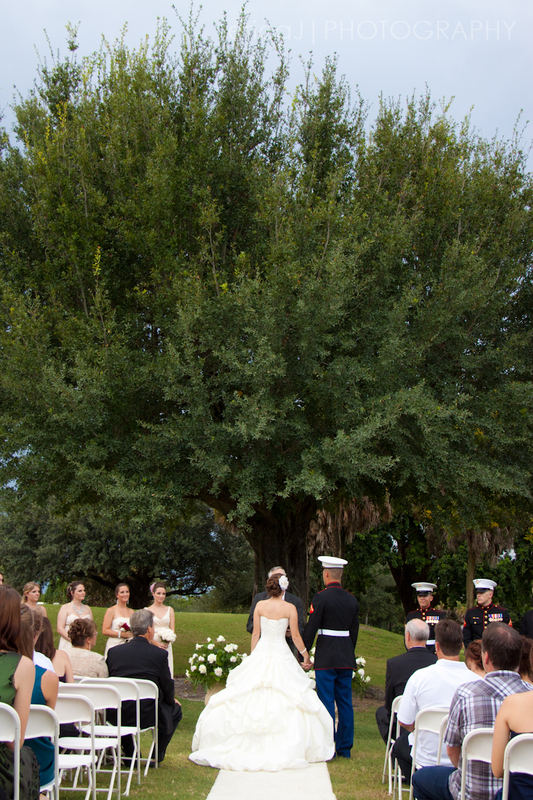 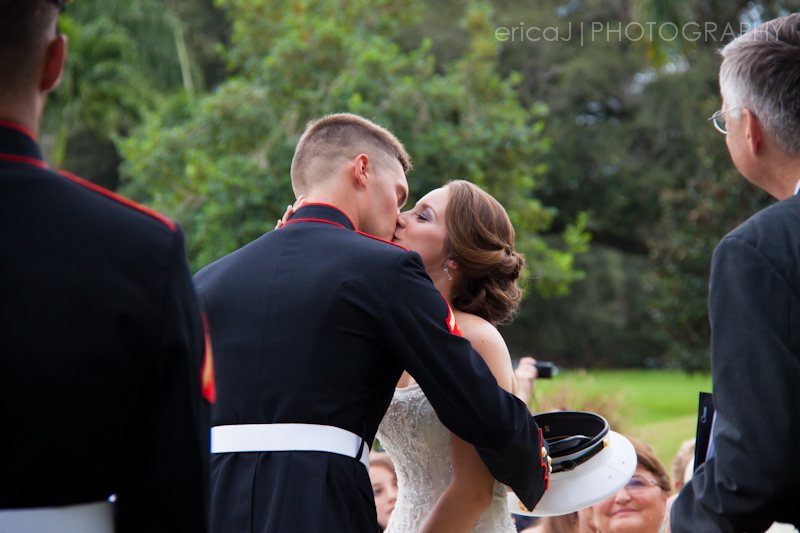 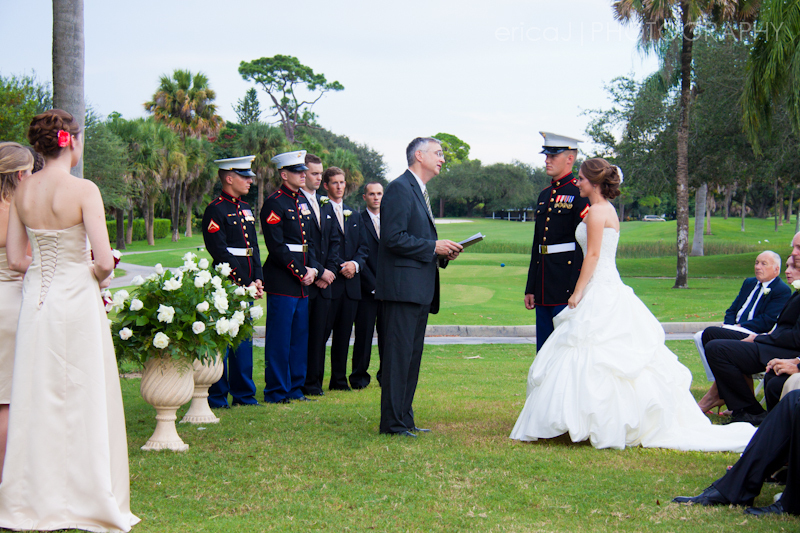 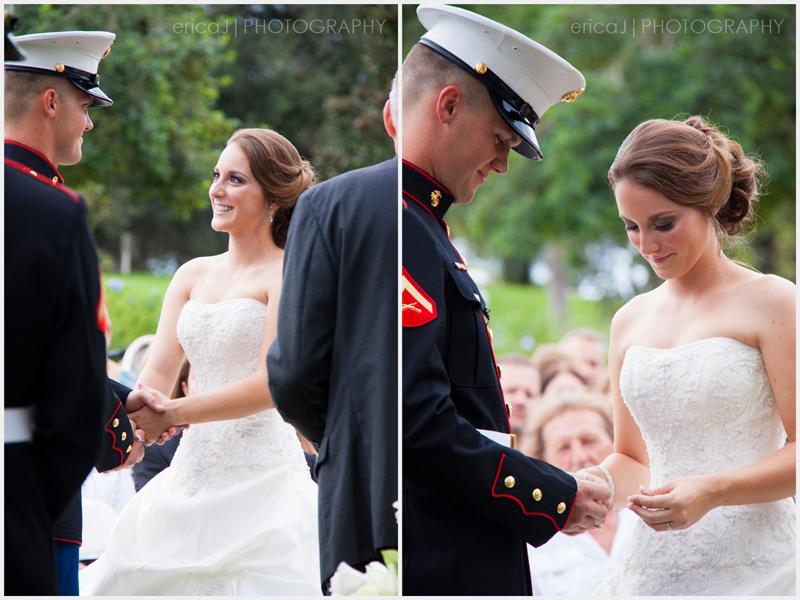 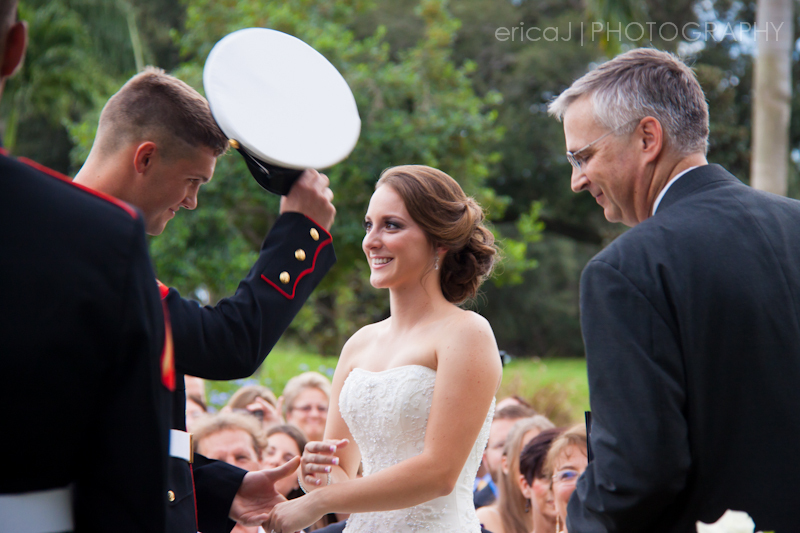 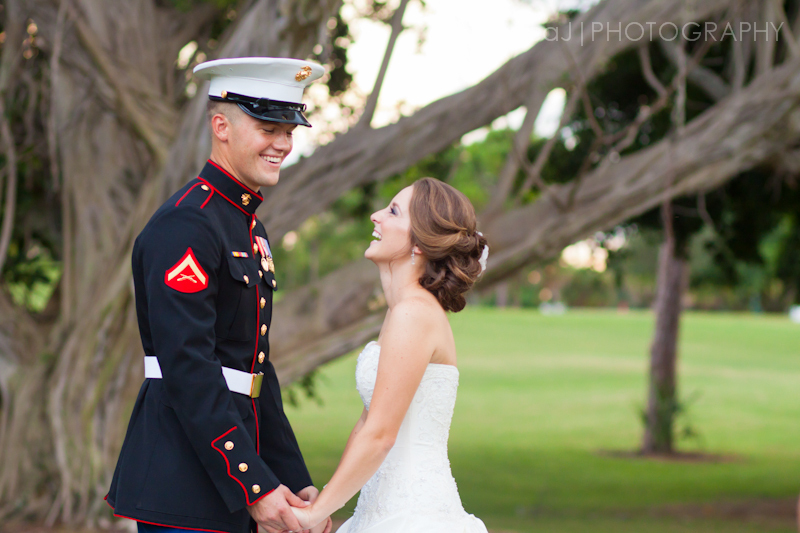 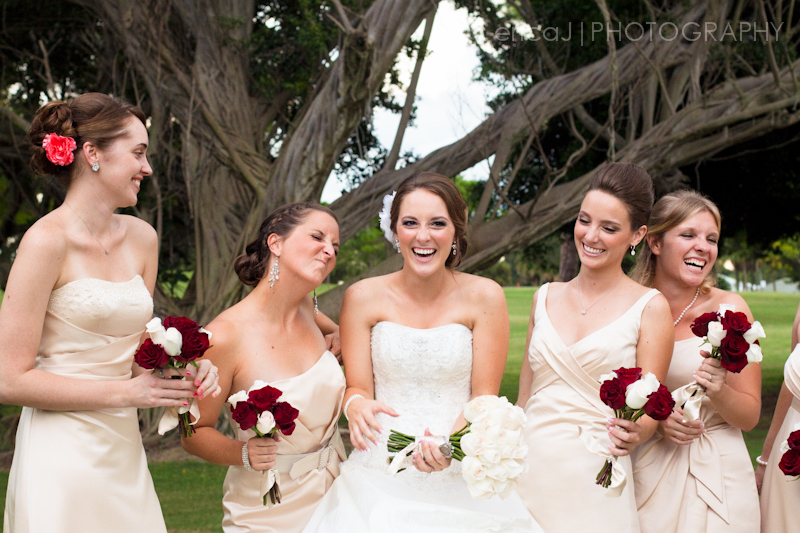 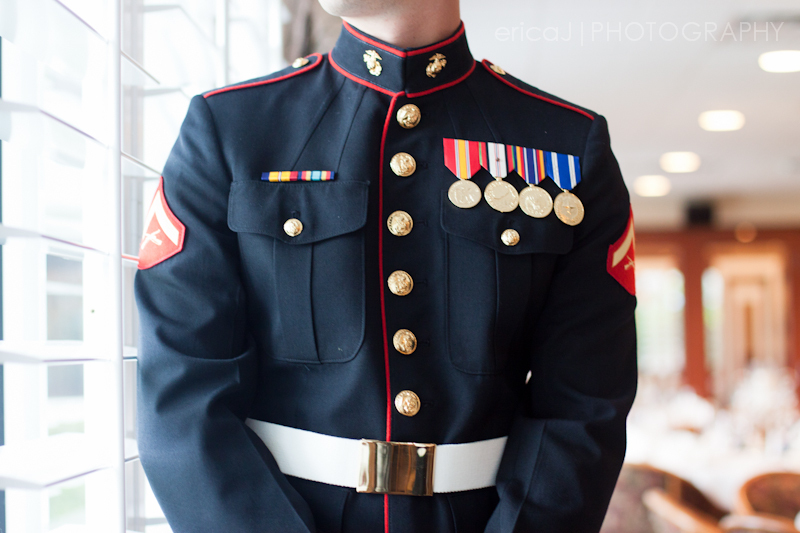 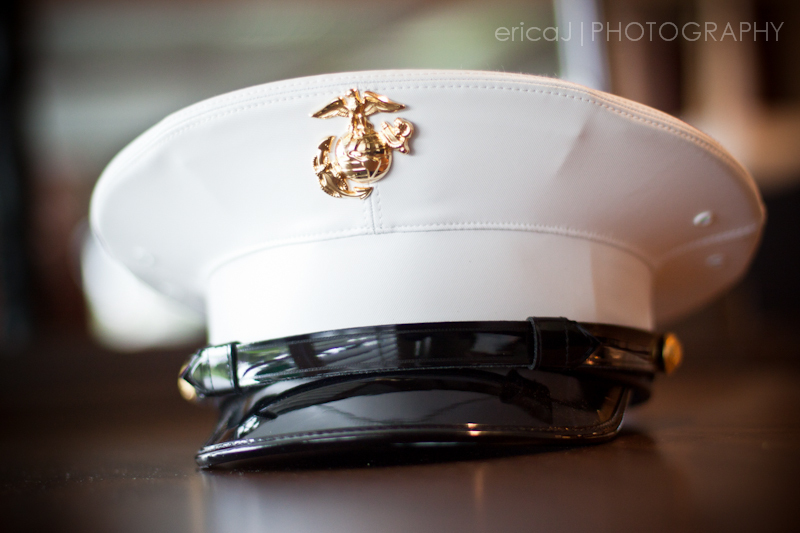 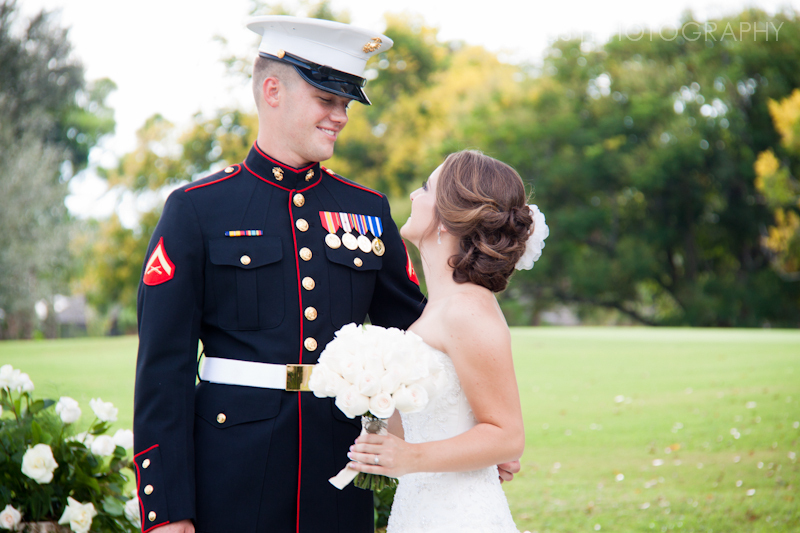 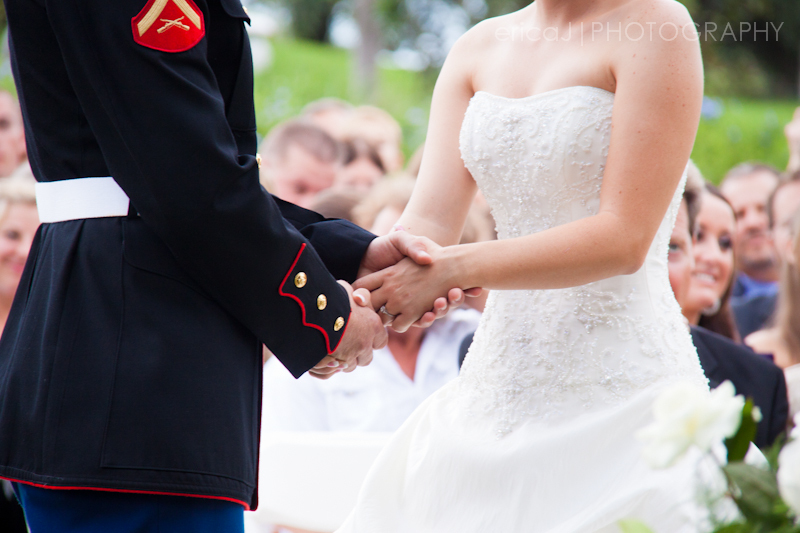 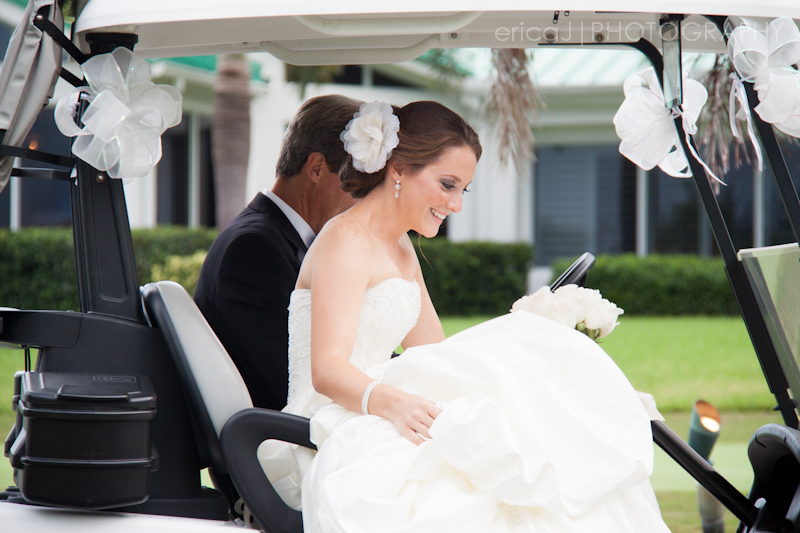 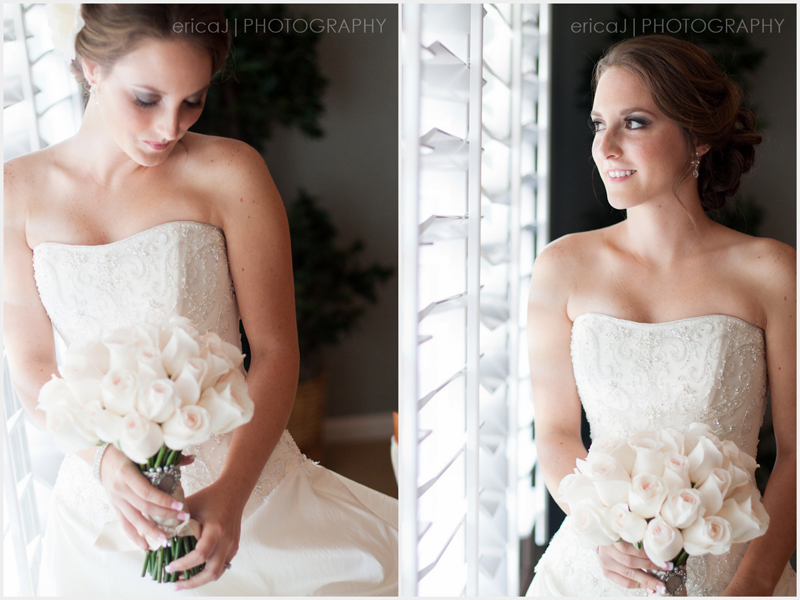 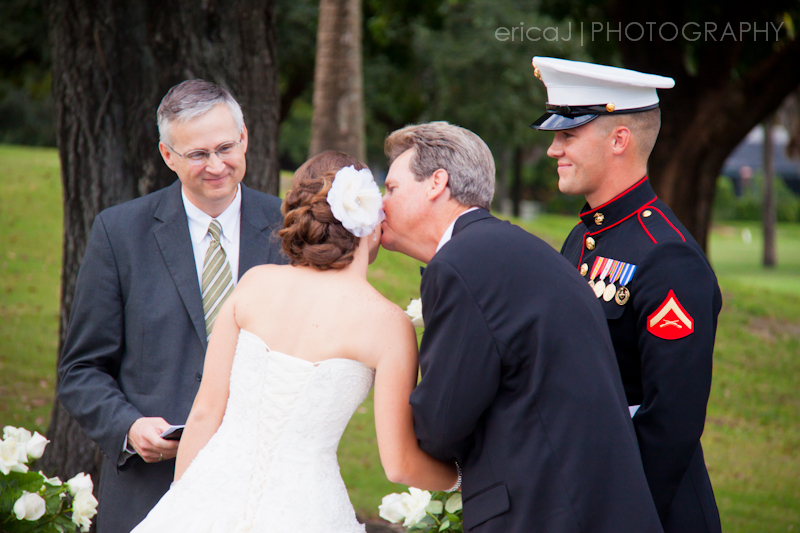 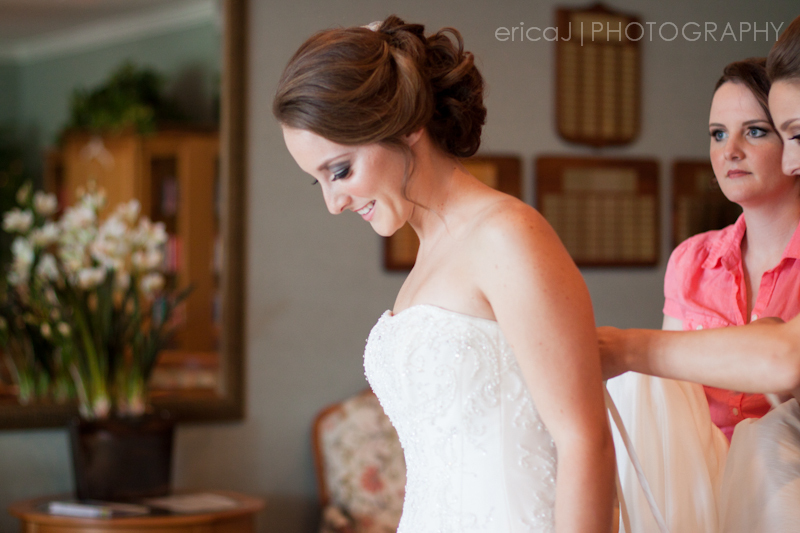 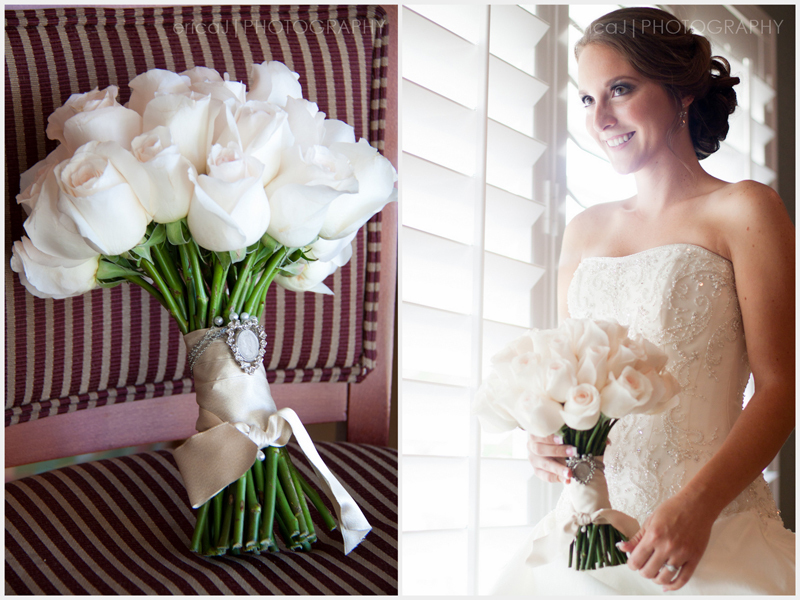 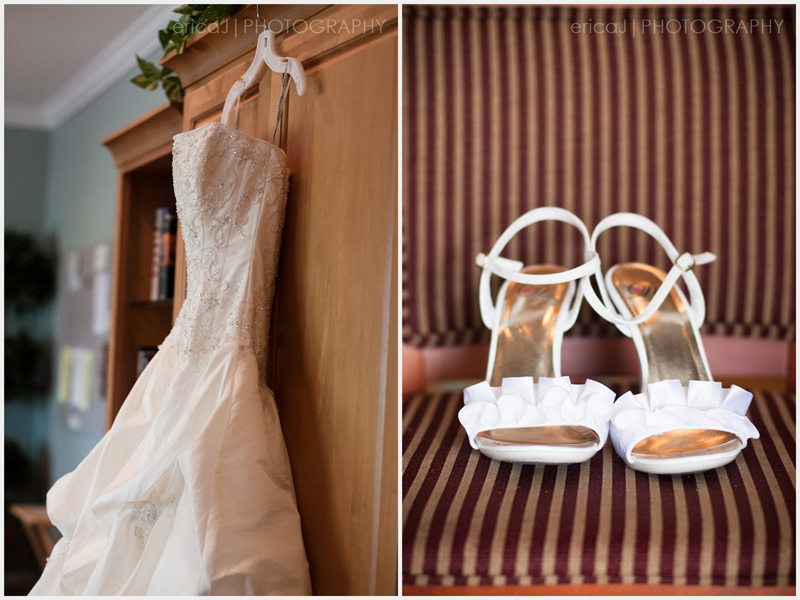 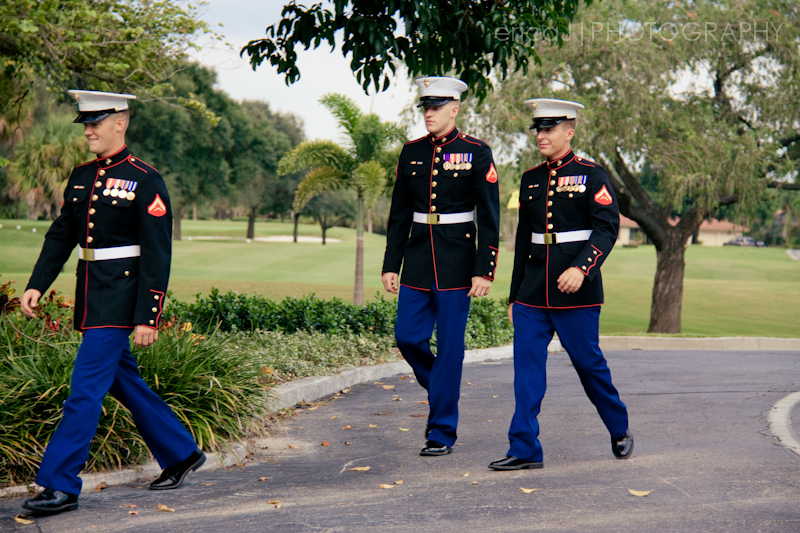 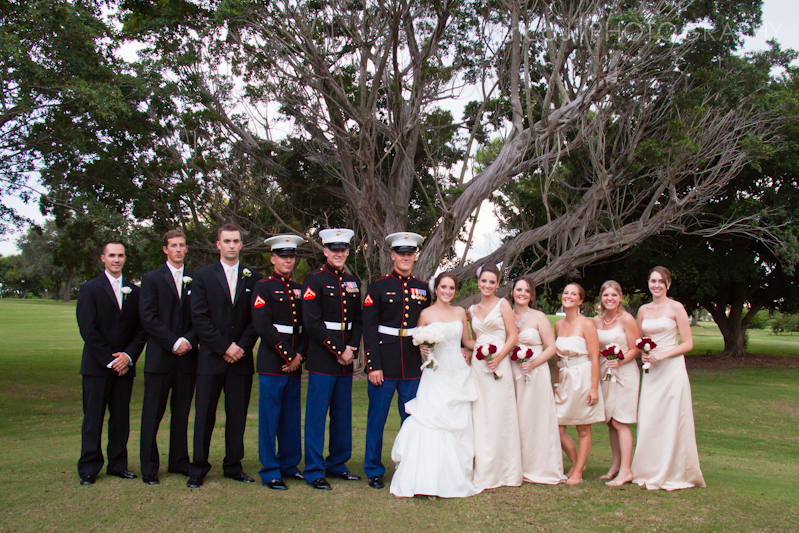 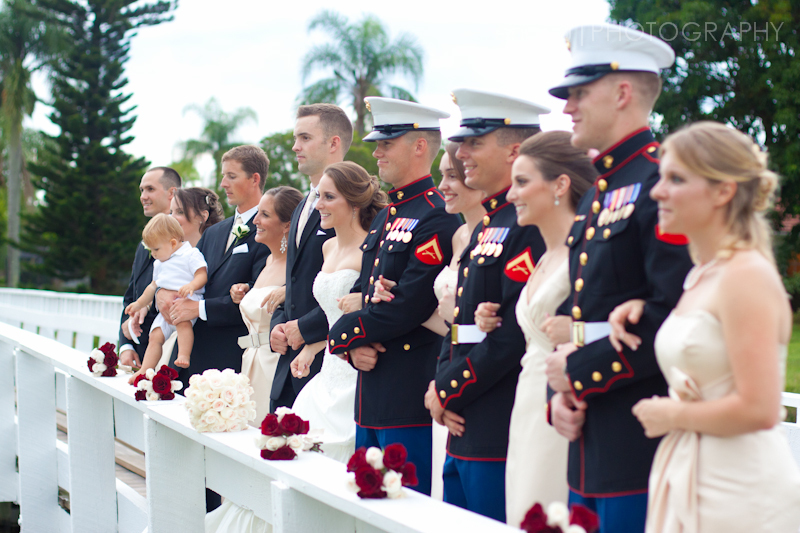 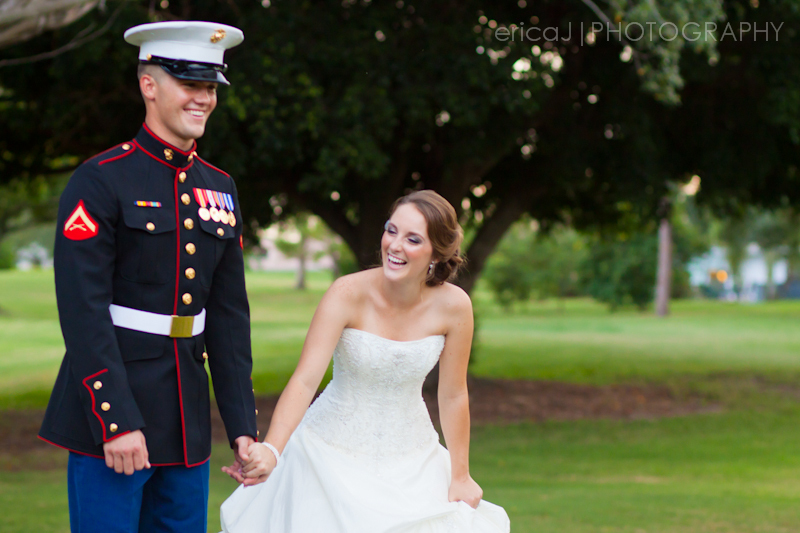 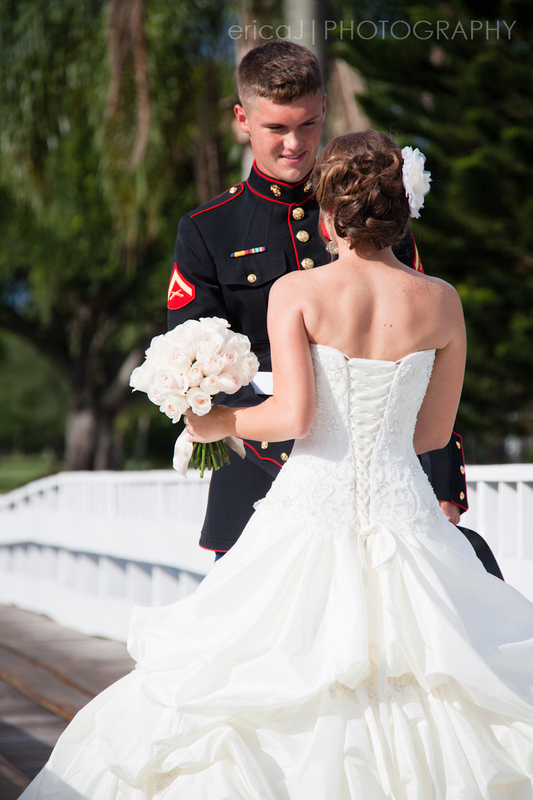 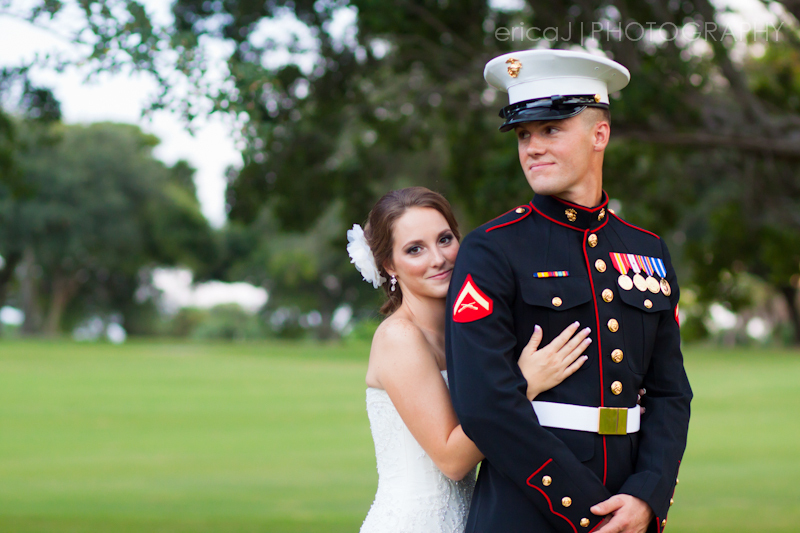 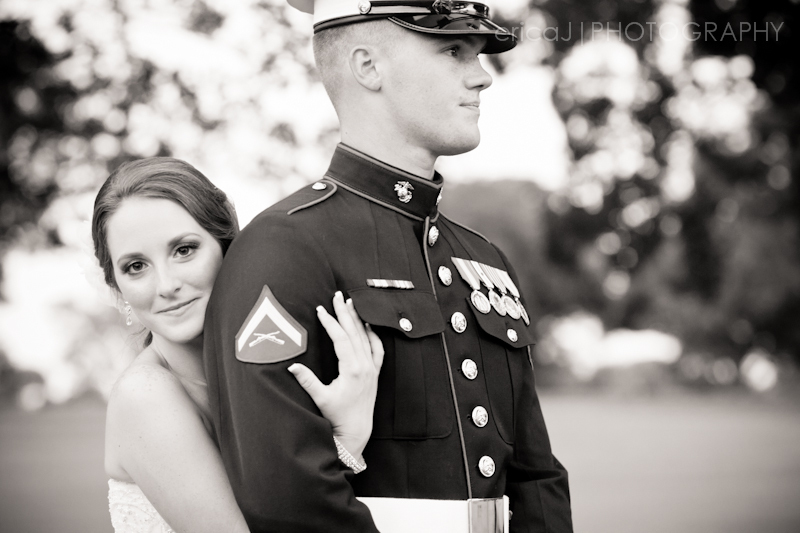 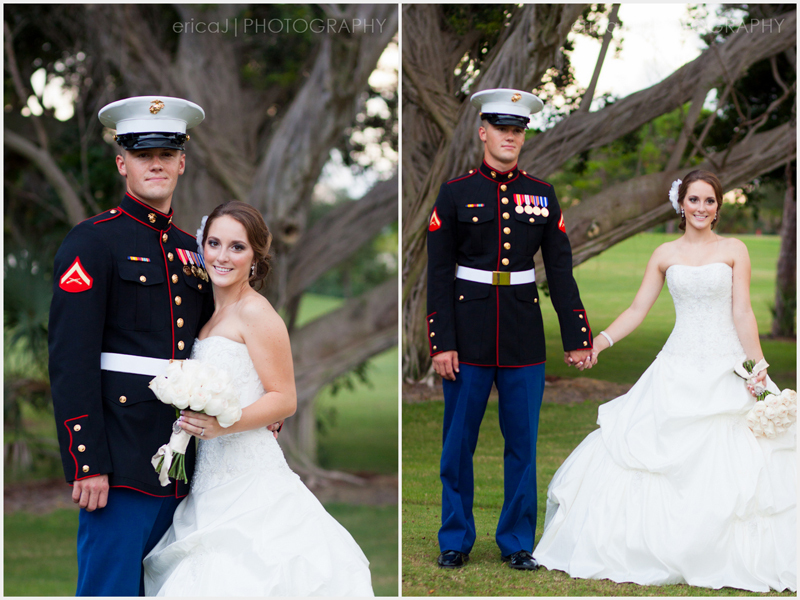 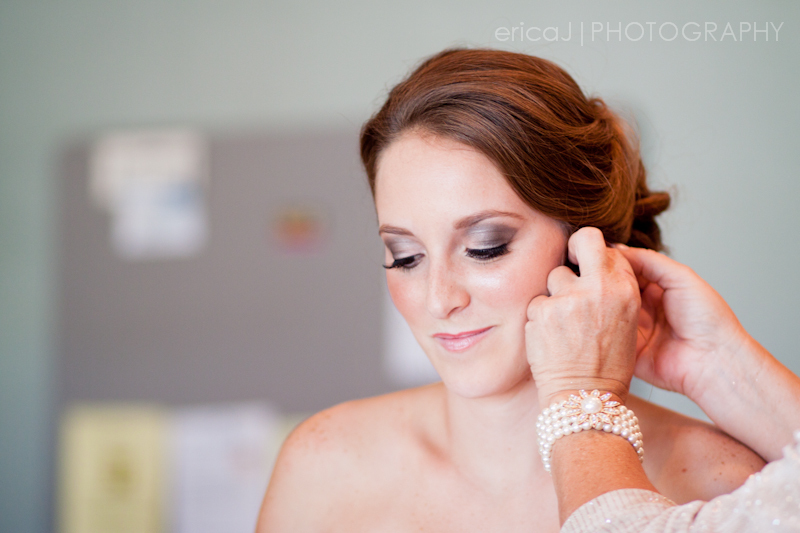 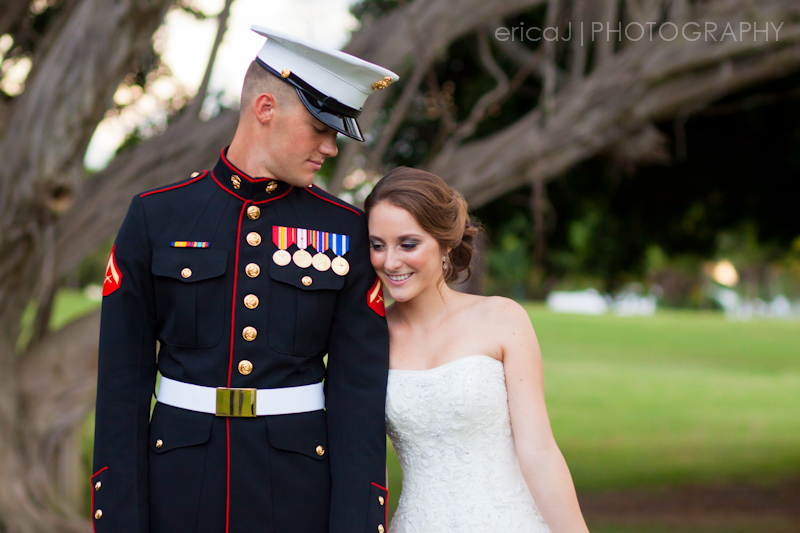 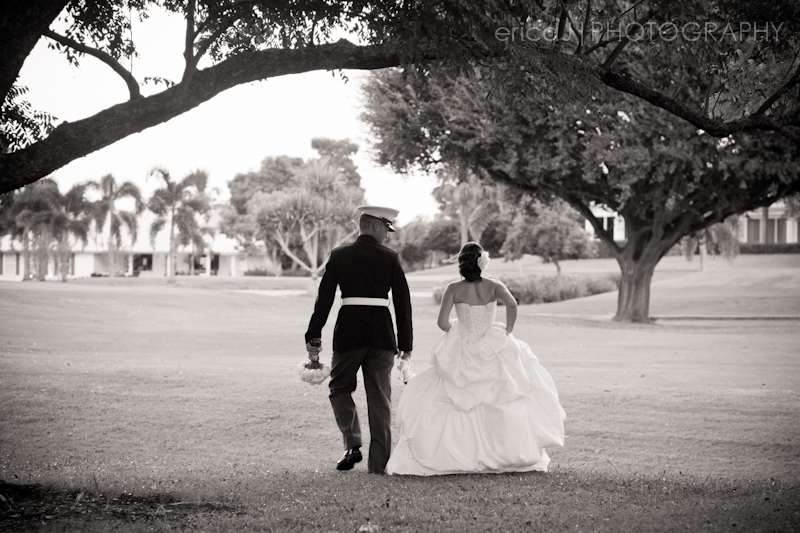 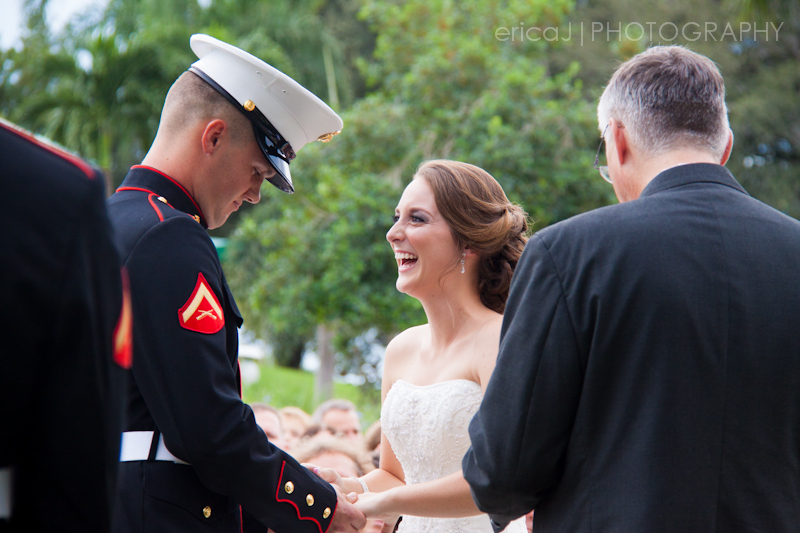 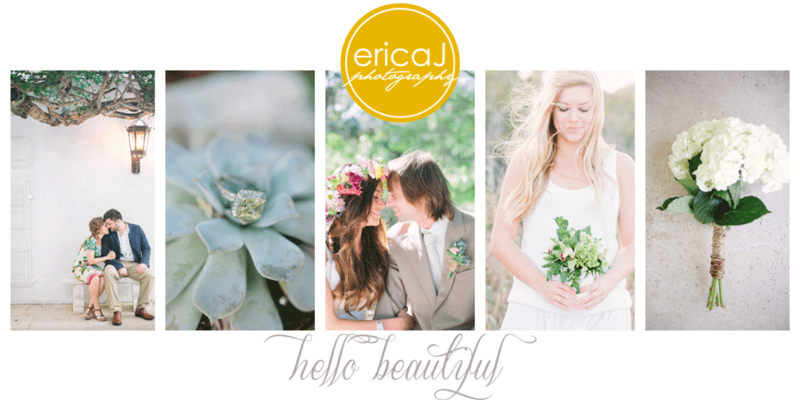 The talented Jillian Tree collaborated with me once again to capture this beautiful military wedding.